“This same stamp of validity by an Ecumenical Synod is needed also, for their definitive and continuing autocephalous existence, by the newer autocephalous Churches because of the unfavorable circumstances in which they may at times find themselves. These include the Churches to which the Holy Apostolic and Patriarchal Ecumenical Throne gave the stamp of autocephaly with the approval of the other Orthodox Churches. “It is on the teaching about the Holy Trinity, and not on any worldly concept of authority and power, that the entire conciliar and hierarchical structure of the Orthodox Church rests. 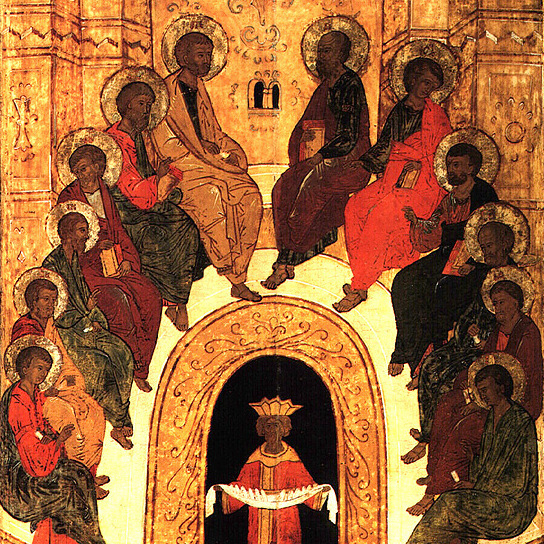 For the Orthodox Church does not have a centralized authority or leadership, instead comprising a constellation of independent and equal sister churches, among which the Ecumenical Patriarchate possesses historically and traditionally the first rank. Previous Can Orthodoxy exist without the Ecumenical Patriarchate?